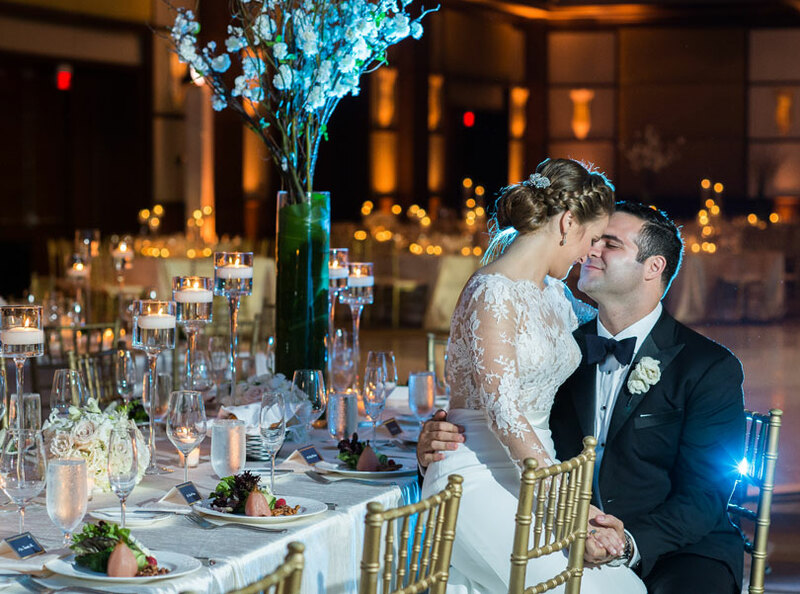 Together forever begins at InterContinental Miami, the premium choice for your Miami wedding. 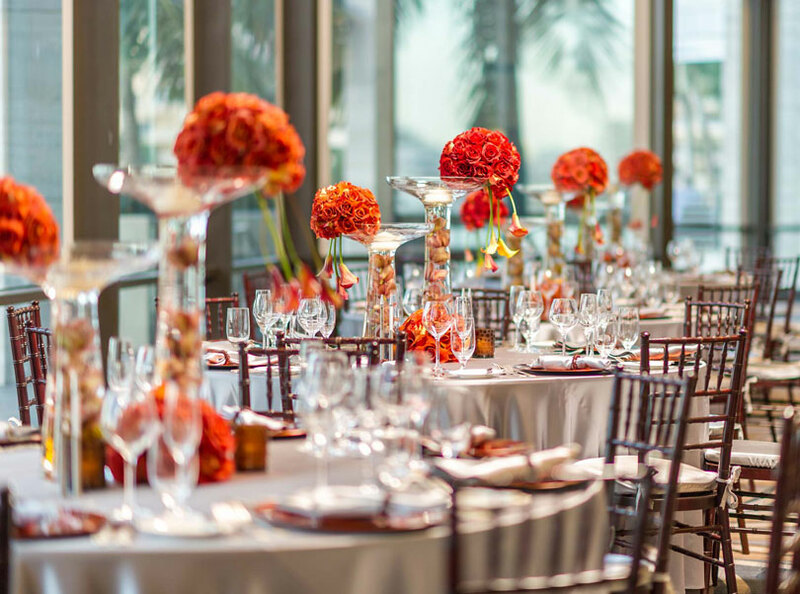 Host a massive destination wedding in our Grand Ballroom, or host an intimate wedding with breathtaking views of Biscayne Bay in our Bayfront Ballroom. 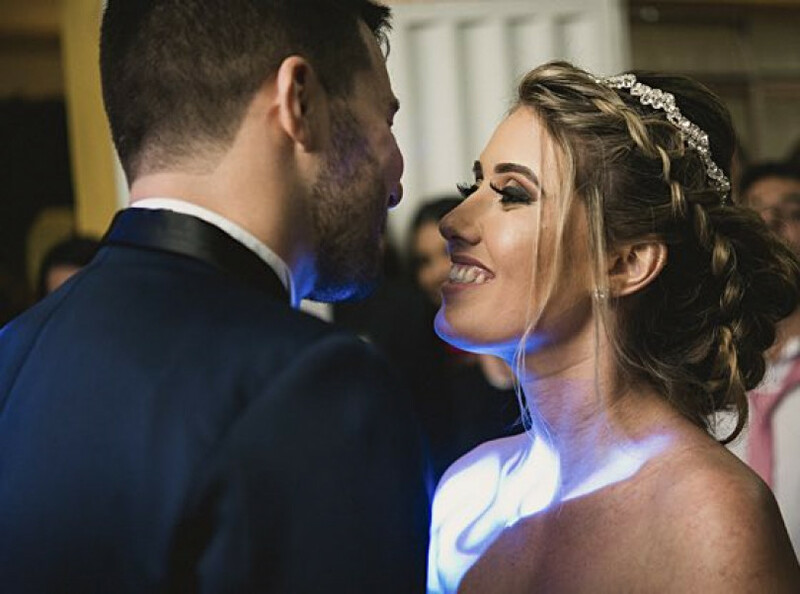 What’s more, our Miami wedding packages allow you and your guests to enjoy additional luxurious amenities, created by our wedding experts to ensure that you have the most magical experience imaginable. Our largest venue, ideal for grand Miami weddings. Soaring ceilings and exquisite chandeliers create an elegant ambiance. Its wood and glass walls, along with its distinct sconces, create memorable photos. With stunning views of Biscayne Bay and the Port of Miami, the Bayfront Room always has a beautiful backdrop. 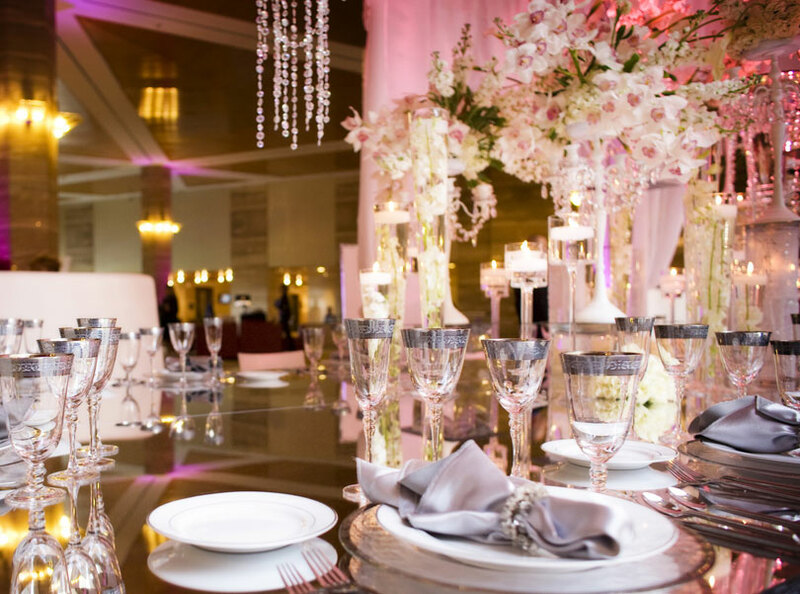 With windows overlooking Downtown Miami, this ballroom has become a sought-after venue in the city. Overlooking the Sir Henry Moore sculpture, this mezzanine level venue is ideal for greeting guests. 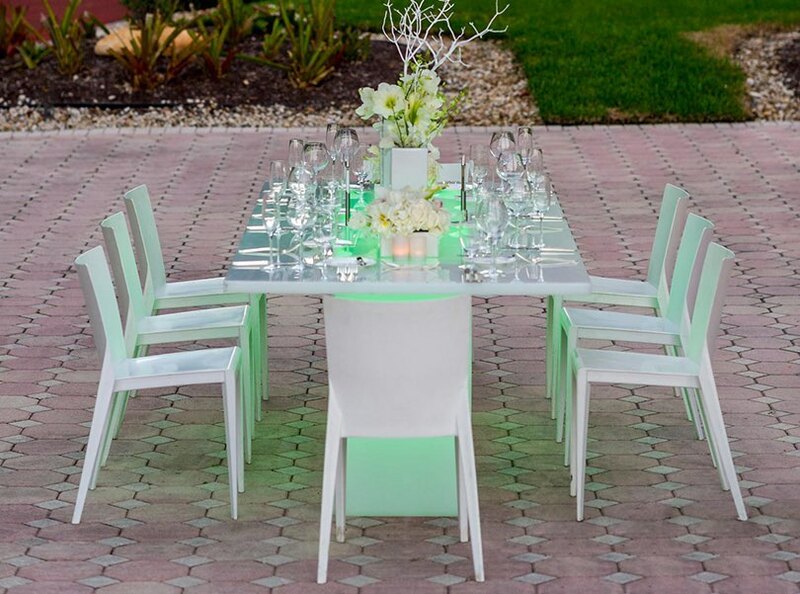 Savor the tropical weather in this outdoor venue. Feel the whispering breeze swaying through the trees, and see the Florida sky span out over Biscayne Bay. IHG Rewards members earn 3 points for every $1 USD spent on their wedding at InterContinental Miami. From cake to cocktails, it's never been easier to make your special day even more rewarding. Terms and Conditions: This offer is available exclusively to IHG Reward members. Exclusive of tax and service charge. Maximum of 60,000 points allowed. 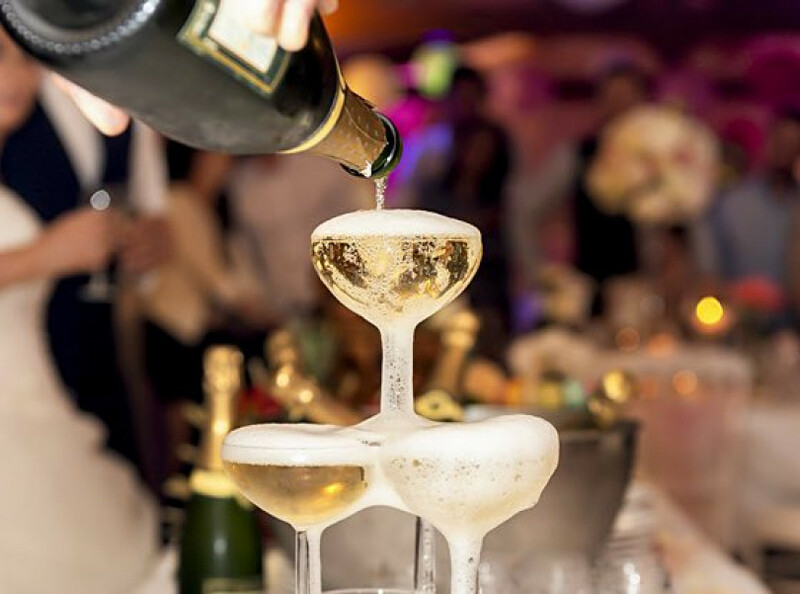 Get rewarded for planning your wedding at InterContinental Miami. 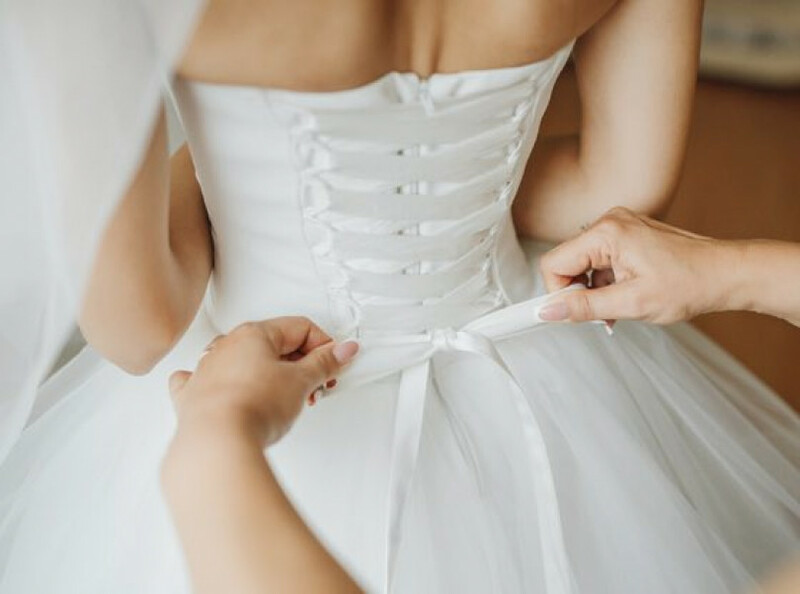 Hosts can redeem a range of perks for weddings exceeding $20,000. Terms and Conditions: Planner Perks are based on availability. Cannot be combined with any other offer. 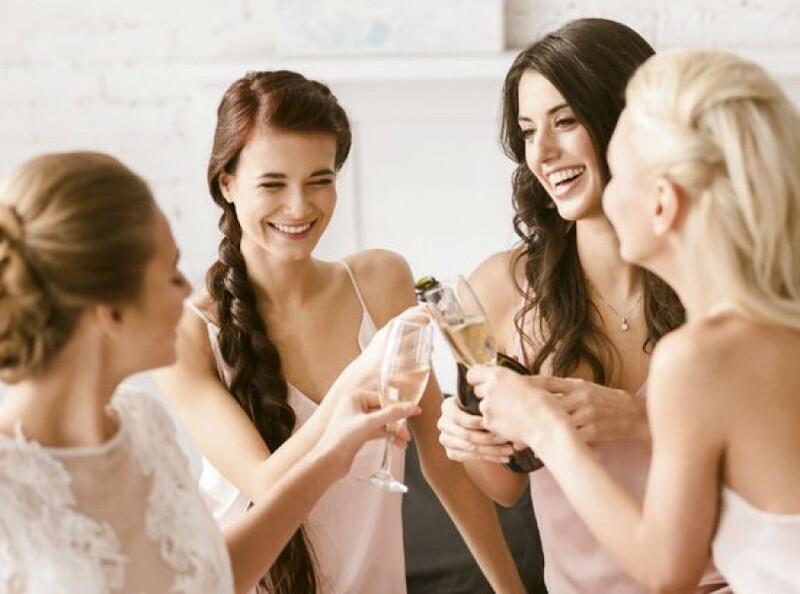 Gather the girls and hold your bachelorette party with us at our luxurious Miami hotel. Reserve your stay for up to 12 guests at the premier downtown Miami hotel. Grab your guys and celebrate your bachelor party at a luxurious Miami hotel. 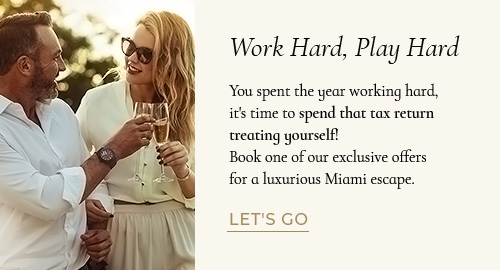 Reserve your stay for up to 12 guests at the premier downtown Miami hotel.